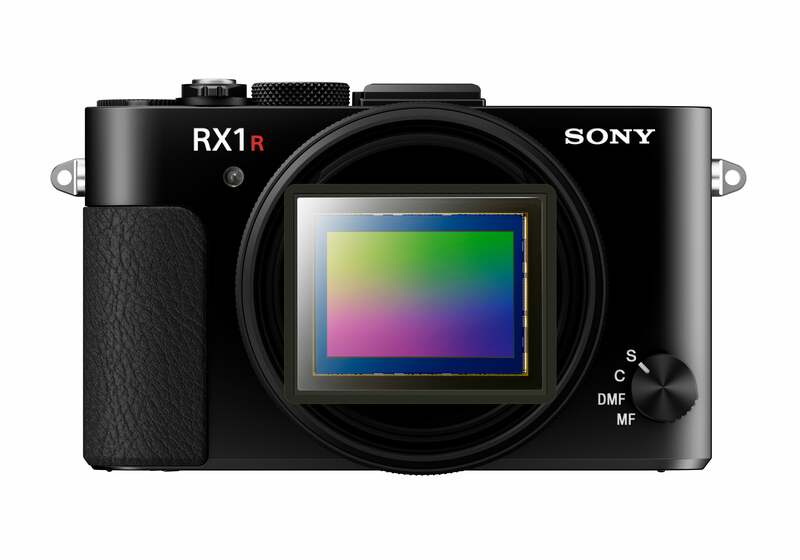 This morning at press conference in New York City, Sony announced the exciting new full-frame RX1R II compact camera, the latest addition to their award-winning Cyber-shot RX lineup. The new premium compact features a 30% improvement in AF response speed compared to the original RX1 model and is equipped with the world’s first optical variable low pass filter that can be set to “off”, “standard” or “high” based on user preference, with low pass filter bracketing available. 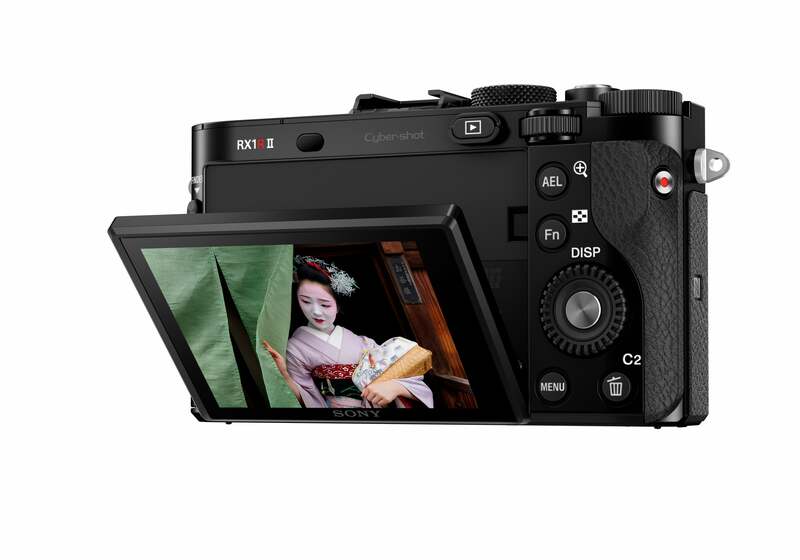 The camera also has a convenient retractable XGA OLED viewfinder for eye-level shooting, which has been implemented with minimal change in overall body size from its predecessors. Additional notable features include uncompressed 14-bit RAW still image capture, up to 5 fps continuous shooting with AF bracketing and a 3.0 inch WhiteMagic™ 1.2 million dot LCD display that can tilt upwards up to 109 degrees and downwards up to 41 degrees, allowing for a greater range of shooting angles and positions. 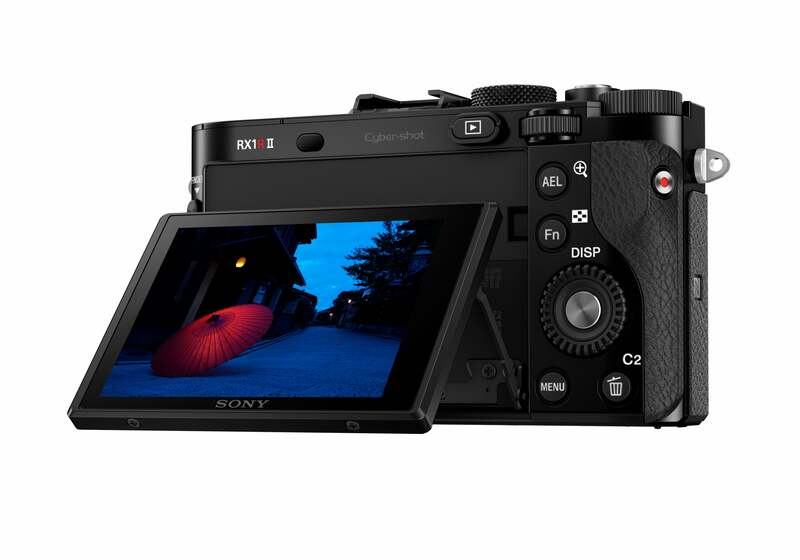 The RX1R II will be available in November for about $3,300 US and about $4,200 CA at a variety of Sony authorized dealers in both countries.